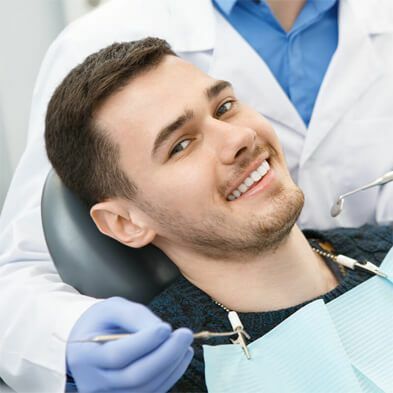 Our highly qualified dentists, Dr. Jason Packard and Dr. Art Boss at Boss Dental Care in Corpus Christi recommend the dental veneers procedure to improve the appearance of your teeth. 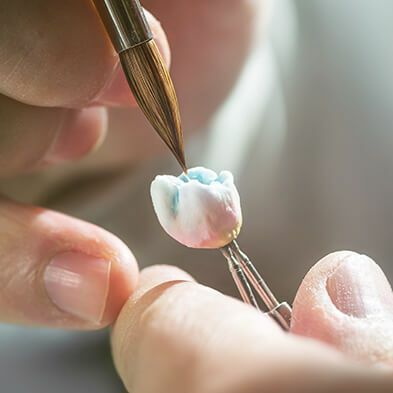 Porcelain veneers are custom-made shells of colors similar to the natural color of your teeth. Our dentists will consult with you before selecting the best material and color that matches your teeth. Moreover, we also make sure that you experience minimum pain during the dental veneer procedure. Porcelain veneers can correct stains and discoloration that are not likely to respond to whitening treatments. They can also correct gapping, crowding, misalignment and even change the length of your teeth. 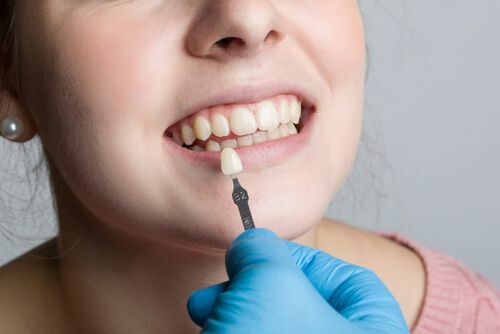 Some dental conditions require more extensive treatments, like braces or crowns, but porcelain veneers can work wonders on teeth that have minor to moderate imperfections. Should I Do Bonding, Veneers or Porcelain Crowns? If you have only a few teeth that are problematic, bonding can be a good solution. However, if the damage or discoloration crosses a number of teeth, porcelain veneers can be the better alternative. Porcelain crowns can correct a single tooth or several. 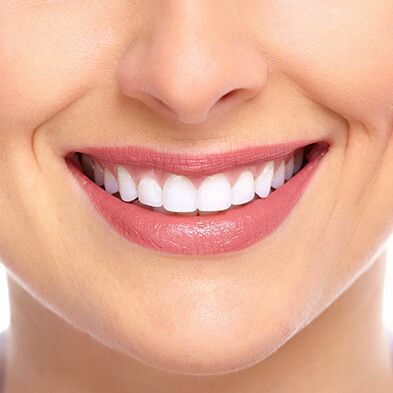 If you are considering a full smile makeover and have several damaged teeth, porcelain veneers can be a more economical solution, assuming that crowns are not needed to restore functionality as well. Porcelain veneers resist stains better than resin materials. They also look like natural teeth. Depending on the quality of porcelain material used, porcelain veneers usually do not stain as they are not porous, unlike natural teeth. If shinning white teeth are your dream or you are embarrassed because of your stained teeth, Boss Dental Care is the right destination for you. Porcelain Veneers will be nothing less than your dreams come true. Porcelain veneers are highly resistant to stains. Although superficial stain can be polished off, porcelain veneers will not whiten with dental bleaching products.. The original color of your porcelain veneers will not change. If you still feel that your porcelain veneers have a darker-than-normal shade, you can ask our dentist to replace the veneers with a lighter shade. During the entire procedure, patients are anesthetized to save them from experiencing pain or discomfort. Receiving veneers is a very convenient and minimally painful procedure if carried out under the supervision of a competent dental expert. 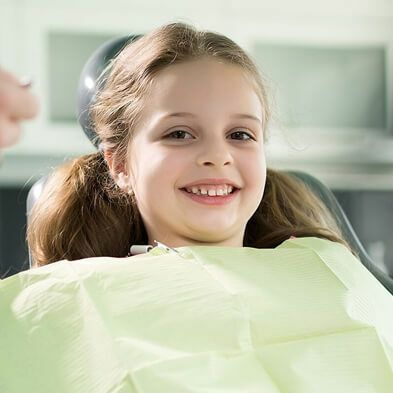 Our dentists at Boss Dental Care prioritize your satisfaction and pain management above all else - our aim is to ensure 100 percent customer satisfaction! The life of your veneers will largely depend on how well you care for your teeth. Your veneers will not decay. 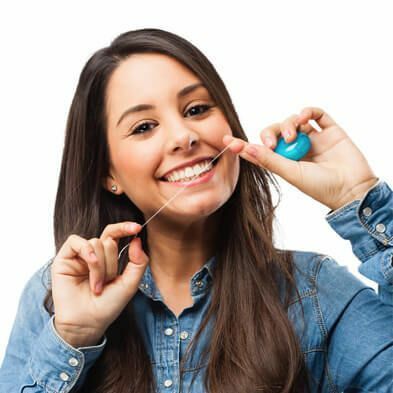 However, if you neglect your oral health, you may get cavities at the junction where the veneer meets the tooth… which would require new veneers or crowns. Also without proper oral hygiene, your gum tissue could become compromised and you could develop periodontal disease. For this reason, it is very important that you visit your dentist at Boss Dental Care twice a year for checkups and cleanings. If you do, you can count on your veneers to last a very long time - up to fifteen years or more. Do I Bleach Before or After Doing Veneers? If you do not like the color of your teeth and are considering bleaching treatment, it should always be done before porcelain veneers are started. Veneers will not respond to bleaching. So if you are considering porcelain veneers as a part of a cosmetic makeover, bleaching should be the first course of action. How Many Veneers Do I Need to Do? There is no one answer to this question. We actually have to answer this question with another question - how happy are you with your smile? If you just have a few teeth in front that are bothering you, you may only need veneers on those teeth. On the other hand, if you resist delivering a wide smile, you may want to have more teeth treated. Some patients opt to have a full set of veneers installed just on the upper teeth, which are the ones that are most visible. Others choose veneers on both upper and lower teeth. The short answer is, you should have the teeth treated that bother you. Again, it depends on how many teeth need to be treated. It also depends on the type of material used. If you have gapped, misaligned or discolored teeth and would like to learn more about the benefits of porcelain veneers or Lumineers, contact Boss Dental Care at 801 Everhart Rd, Corpus Christi, TX 78411. You can call us at 361-245-5400, or use the form on our Contact Us page.